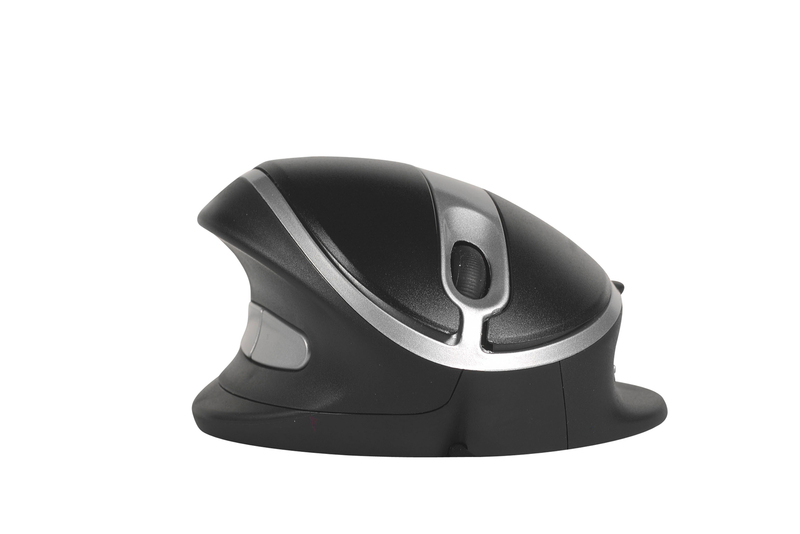 This fully adjustable, ambidextrous, ergonomic mouse has 5 different angles to chose from so you can find the best angle to suit you. 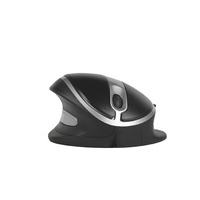 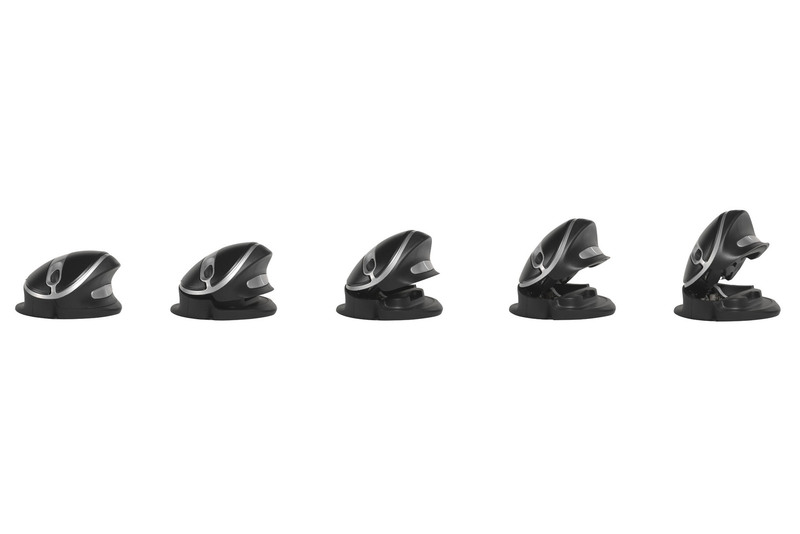 This fully adjustable, ambidextrous, ergonomic mouse has 5 different angles (20, 30, 40, 60 and 70 degrees) to chose from so you can find the best angle to suit you. 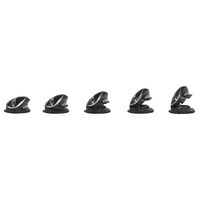 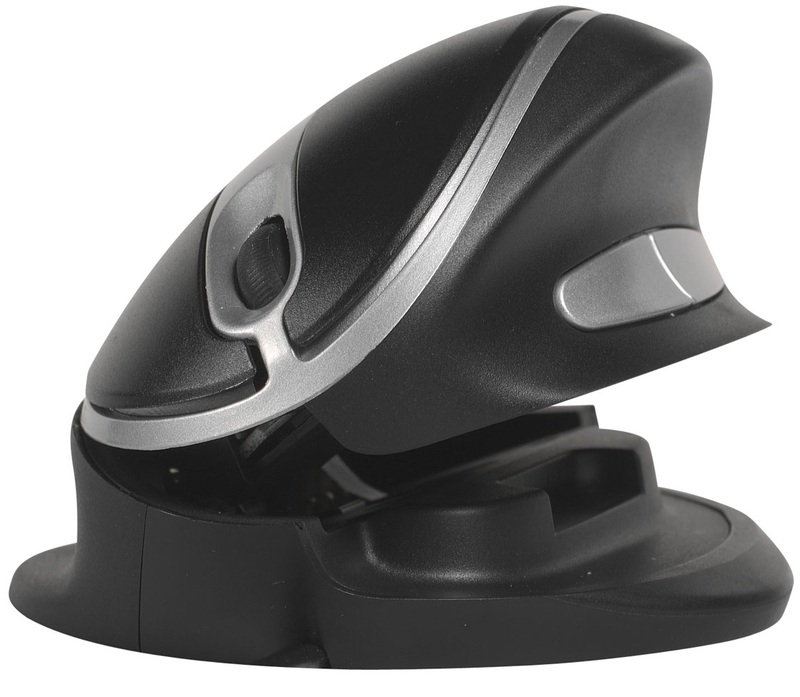 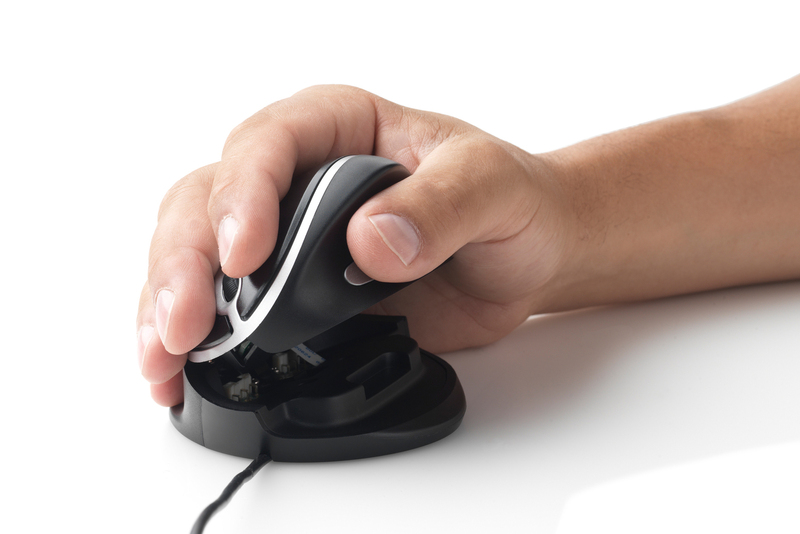 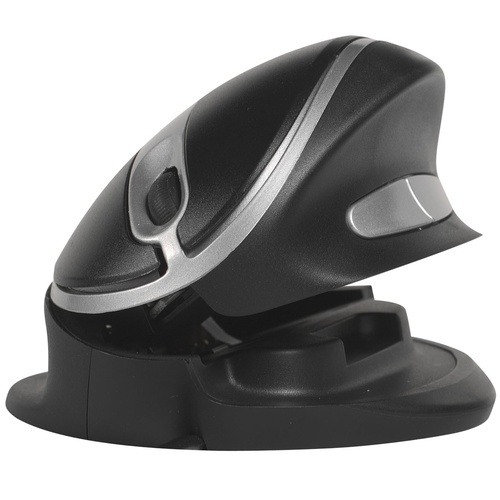 The Oyster Mouse can be comfortably used by both left and right hands, thanks to it's unique design, with five different angled positions to adapt to each individual.